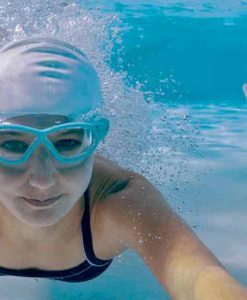 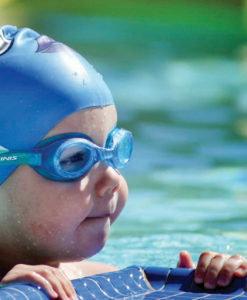 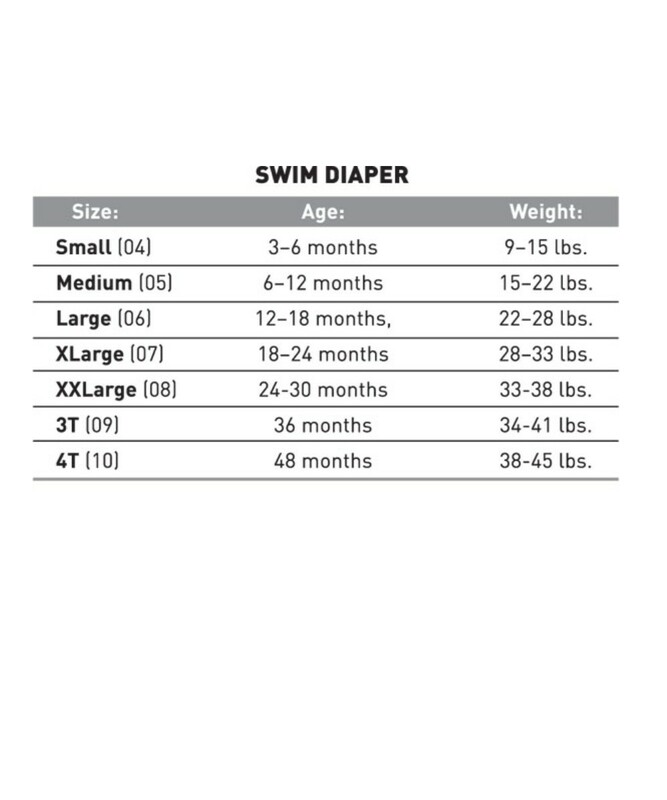 Required by most swim schools and public pools, reusable swim diapers are great alternatives to disposable diapers. Snug elastic around the waist and legs creates a secure fit to contain solid waste. 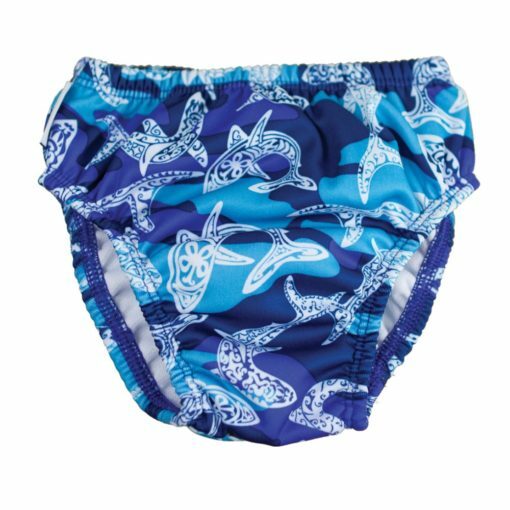 Swim Diaper Shark Camo are required by most swim schools and public pools, and reusable swim diapers are great alternatives to disposable diapers. 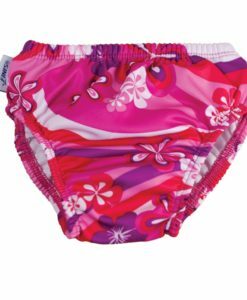 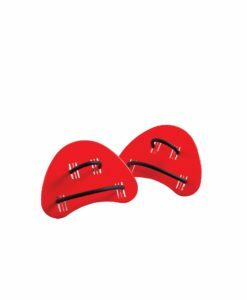 Snug elastic around the waste and legs creates a secure fit to contain solid waste. 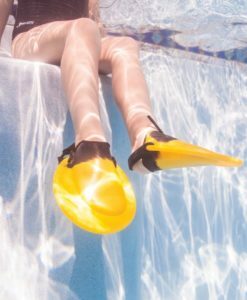 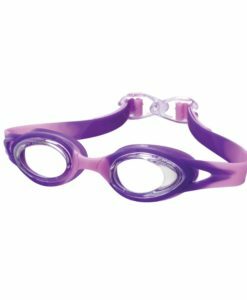 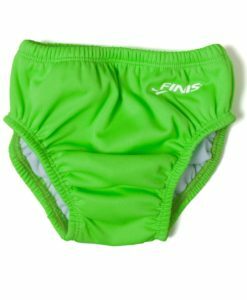 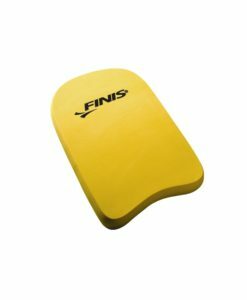 FINIS provides an array of sizes that translates into comfort for the baby and confidence for the parents. 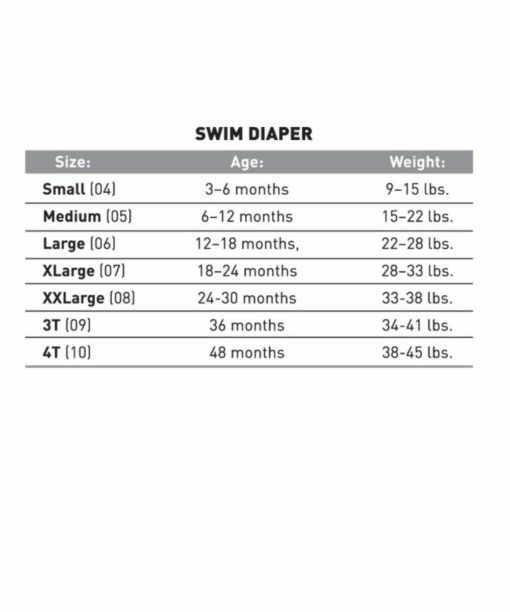 A soft woven polyester lining gives the diaper an extra soft layer against the baby’s skin. 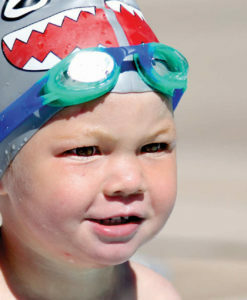 UPF 50+ keeps harmful UV rays away from sensitive areas. 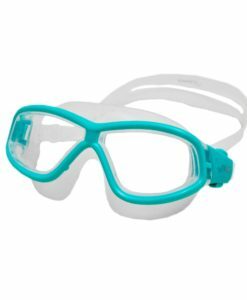 Phthalates and PVC free.